You deserve to stay competitive for as long as you want and have complete confidence in your body. Expert Advice and Coaching Makes All The Difference. Empower Yourself To Make Educated & Informed Decisions. Feel confident and ready to conquer the world. Be the best possible mom, wife, and athlete who works at full capacity. Achieve personal records. It's possible to be stronger after pregnancy than you were before. Transform your mind and body. You don't have to live in the gym to get real results. Get into the best athletic form of your life, and stay there forever...symptom free. Through custom programming, you’ll maintain a healthy pregnancy weight and prepare for postpartum recovery. You’ll rehab your core and pelvic floor, build strength, and have a balanced plan no matter your schedule. You’ll learn the habits and skills needed not only to perform at the top of your game today, but maintain those skills for a lifetime. Vibrant Energy Throughout The Day. Keep up with and conquer your demanding schedule and thrive everyday. A Fitness Routine That Improves Your Life Rather Than Consuming It. Every aspect of your plan is customized to empower you. No more restrictive dieting or fitness programs that are impossible to maintain in your hectic life. Feel confident in all your athletic endeavours! Perform better than you did before pregnancy. Achieve personal bests and manage pelvic health symptoms! Enjoy all aspects of your lifestyle. Return to your desired level of training much sooner than you think. The performance you’ve worked years for. Through custom workouts, you’ll restore your athleticism and build strength. You’ll have a balanced plan to get into competition form no matter your schedule. A body you can keep. You’ll learn the habits and skills needed not only to get into great athletic form today but stay in great athletic form long after you’ve reached your goals. to keep up with and conquer your demanding life as a mom and as an athlete. A training plan that improves your life. Not consumes it. Every aspect of your plan is customized to empower you. No more restrictive dieting or fitness programs that are impossible to maintain long term. 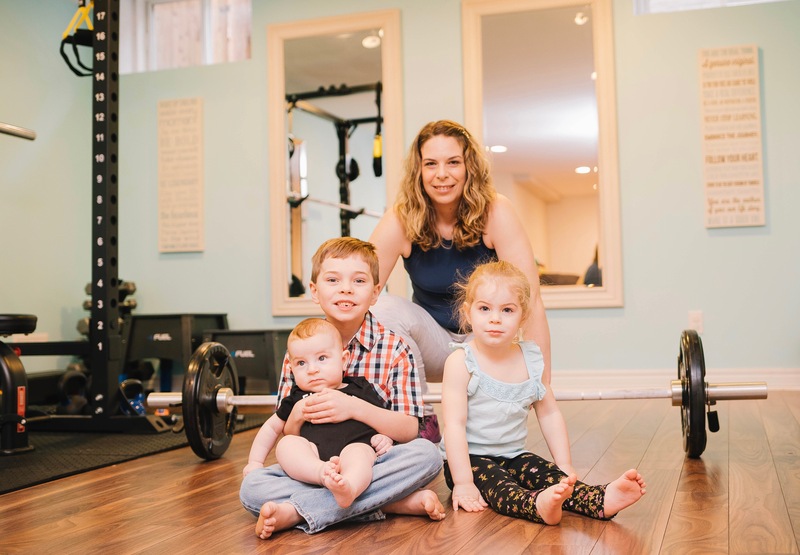 I’m Terrell Baldock, the CEO of The Barbell Balance— and CEO of a lovely family of 5. I’m all about taking care of you and meeting you where you’re at. You will learn strategies to heal and to thrive in your athleticism. 3 years ago, only 12-weeks postpartum with my second baby, I was diagnosed with a pelvic organ prolapse of my bladder and urethra. I had some incontinence during my workouts before pregnancy, but never imagined it was related to my pelvic floor. I had no one to turn to for help. So I became that person. 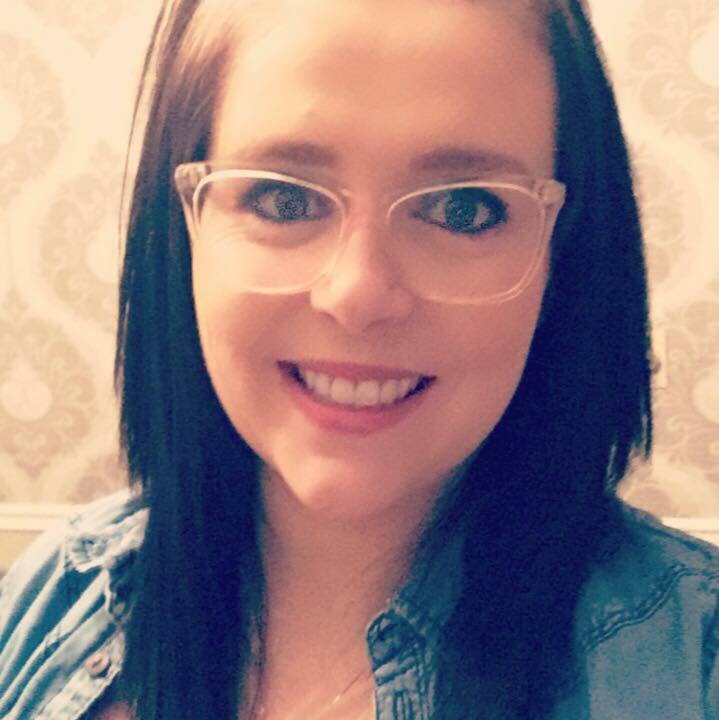 Through rehab, courses and working closely with pelvic floor physiotherapists, I became comfortable to begin training at a higher capacity. I had to put my training plans on hold, temporarily. After a surprise pregnancy, unplanned c-section and a round of rehab that took 4-months, I signed up for CrossFit. No leaks, no sagging, no symptoms. Yes, there is life beyond pelvic floor dysfunctions like incontinence, pelvic pain, and pelvic organ prolapse. Women are generally told they can continue to exercise during pregnancy the way they did before pregnancy. They receive no real guidance from their primary health care providers. Usually left undiscussed is the immediate impact this approach can have on your body, much less the long-term effects can result from it. 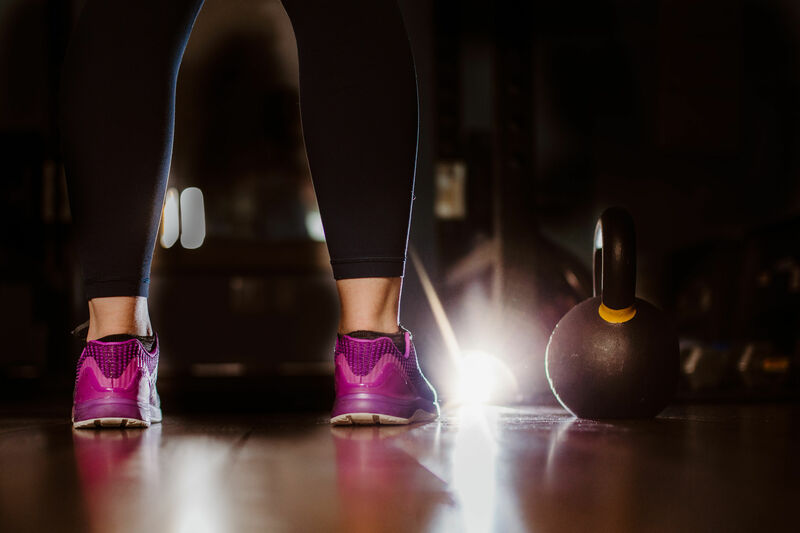 Post-pregnancy, the pressure is on to “get your body back”, return to high-impact fitness programming and restrictive dieting long before you’re ready. This isn’t exactly the positive messaging that you need right after having a baby. You need to restore your mind and body balance first. 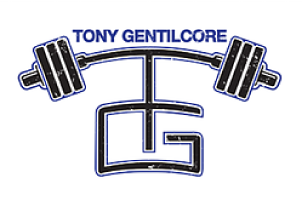 With a decade of experience in the fitness industry, I’m here to help you. I want to help educate you to make informed decisions and provide guidance regarding your training that will serve you a lifetime, not just a few weeks. Terrell plans everything based on what you have in your home so you don’t need to go out and purchase items. I also loved that my pelvic floor physiotherapist and Terrell worked together to make sure I was getting stronger while making considerations for my pelvic organ prolapse. I completely trust her, as a yoga teacher I highly recommend her to students in my class. Pelvic pain made me very scared of physical activity and aggravating things. You helped me gain the confidence I needed in my body while helping me learn its (temporary) limitations. You taught me exercises so that I could do them without pain. You also helped me realize there were endless modifications to moves so that I was able to do nearly everything I was doing before pregnancy. Hybrid program was a great mix between one on one training and home training for a new mom. I’m grateful that you had faith that my body could lift heavy weights again and showed me what it could do. You Can Do This. But You Need The Right Coach and The Right Plan! You can be like Hillary and Stephanie. They became strong and confident by retaking control after living with pelvic health symptoms. Tell me if this sounds familiar! You returned to your pre-pregnancy training and you feel discouraged because you’re working incredibly hard but something feels off, or you're not seeing any improvement in your athleticism. 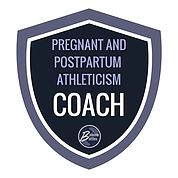 You want to feel empowered by your body but you're finding how confusing information is for prenatal and postpartum athletes is. Or maybe you had leaks or feel a little heaviness “down there” and wondered if it’s a normal part of your high-level training now that you're a mom. The truth is, returning to your pre-pregnancy training without retraining your pelvic floor may be more harmful than helpful. Can you really leave your performance to chance? You and I know the answer. You need to work with an expert who’s spent years studying safe athletic practices for women just like you. Your training will be strategic, allowing you to stay focused and make consistent progress, even when life gets chaotic. All you need is thirty to forty minutes a few times a week. You will retrain your core and pelvic floor, restoring it to function optimally. By doing this, you will train your body to manage your pelvic health symptoms automatically. You will have flexibility with nutrition and put an end to restriction. This will give you the freedom to indulge from time to time. Who doesn't want to have pizza on a Tuesday? Personal Training is much more efficient than going it on your own. Research shows that you will reach your goals much faster than you would without support from a trained coach. This will save you thousands in the long run. You can invest in your self-care by purchasing one of my Personal Training packages that include: custom workouts, nutritional guidance, printable nutrition and training guides, regular check-ins via Skype or FaceTime, as well as email support. Personal Training is all about you. You will have personalized attention in a timeframe ideal for your unique needs. 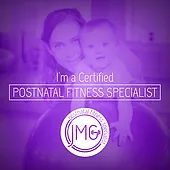 I have nearly a decade of experience and multiple certifications when it comes to training prenatal and postpartum women. 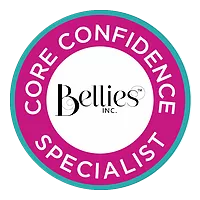 I understand your needs and know how to address common core and pelvic floor related symptoms. I will get you the results you want while meeting you where you’re at. Lara was able stay focused while raising her young son. IT Band Syndrome and pelvic pain had been holding her back, keeping her from achieving her personal best. After working with me for 7-months, Kara is training for her first marathon since the birth of her baby. Pain free and breaking records. Within a few weeks of working with Terrell, my knee pain from a nagging IT band injury was gone. I’d tried everything to fix this injury over a 2 year period but nothing was as effective as the training plan that Terrell designed for me. I have had no knee pain for months since it initially went away. I’ve become more aware of my core and pelvic floor during exercise and optimize my breathing and recovery so that I can be pain free during my daily activities, running, playing sports, and strength training. Is In-Person Coaching Right For You? Your Private coaching program is 100% custom based on your current athletic performance level. Whether you’re a CrossFit Athlete, marathoner, or you’re just starting out, I can develop a program for you. I’d love to be your coach and guide you through this incredible journey. You’ll have to commit to yourself but I can help you become more powerful with confidence. I only take on 5 coaching clients at one time. There is a 4 month commitment for all clients. If you are committed to reaching your Fitness goals, apply today. If you meet the qualifications and there is space available, I will be in touch via email. Please note: There are various program to suit your budget and needs. Hybrid Coaching combines the benefits of both online coaching, and private coaching in one. You’ll get all the benefits of online coaching with the added extras of 1:1 Training, by committing to weekly, bi-weekly, or monthly sessions.